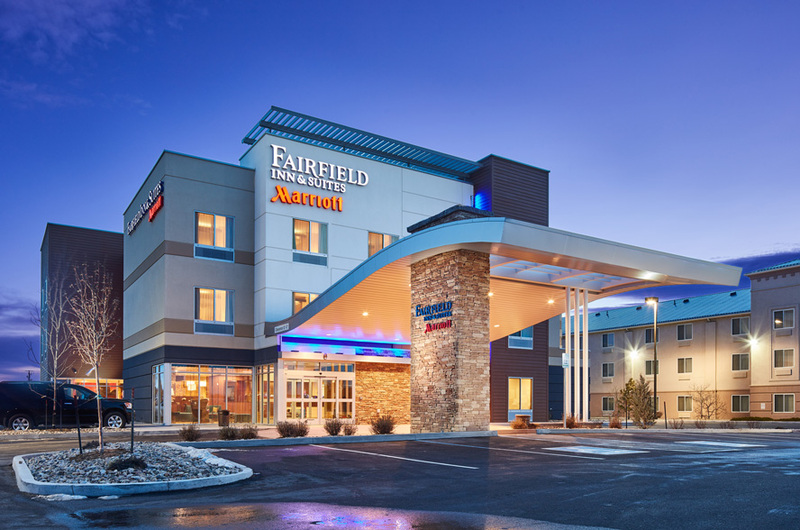 Our team has worked with multiple hoteliers to grow their hospitality portfolios and open properties under the Holiday Inn Express brand. 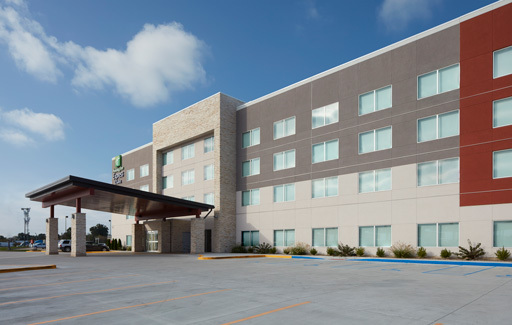 Our experience with the Holiday Inn Express brand includes both site adapt and conversion project types, including the historic renovation of a 100-year-old, 7-story building in downtown Kansas City. 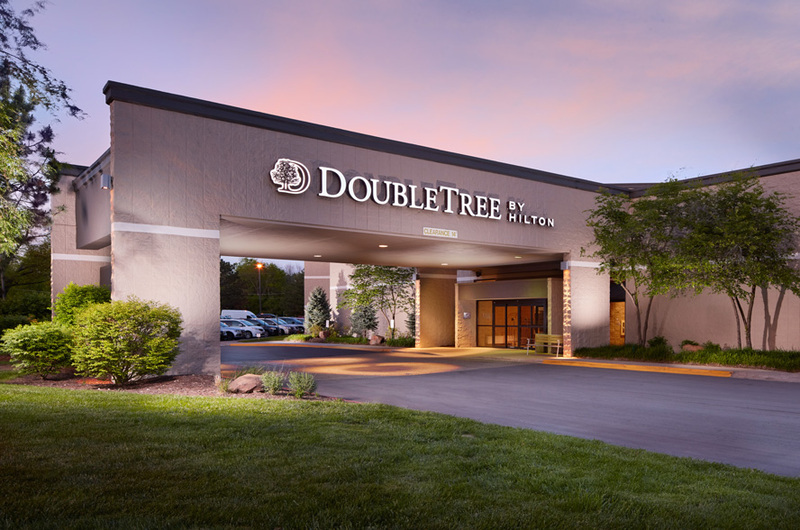 Our project teams work closely with the hotel owners and brands to ensure specific design solutions meet the goals of both.